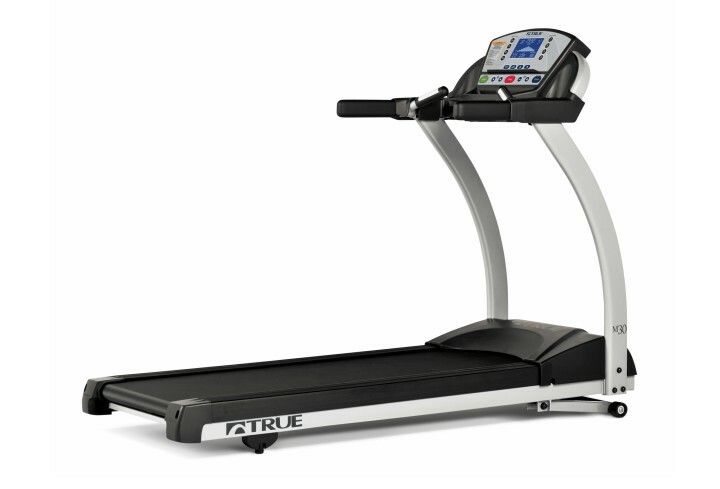 Residential TRUE M30 Treadmill – Tower Fitness Equipment Services Inc.
As part of the TRUE Motivation Series, the M30 treadmill offers you the highest in quality with the smallest impact on your budget. The M30 rivals anything in its class and is the perfect piece of home fitness equipment to help you reach your goals. Plus, with an overall length of just 74″, the M30 treadmill maximizes workout space in your home. Find your motivation today with a M30 treadmill.